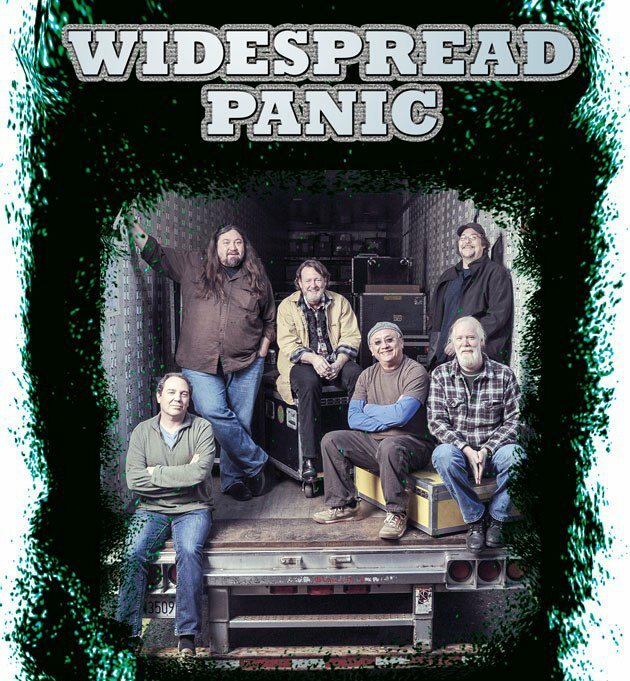 Widespread Panic announced the rest of their 2013 National Summer Tour, with the 2nd leg spanning the Midwest and Western regions before returning South to reunite at Oak Mountain Amphitheater. The 10 additional venues on the docket include a first trip to the new Pinewood Bowl in Nebraska, Starlight Theater in Kansas City, and a 4 night run at Red Rocks Amphitheatre. Wow! The mountain run continues at beautiful Grand Targhee Resort for 3 nights, with guests Motion Potion, Slightly Stoopid DJ Boogie, Bloodkin and Futurebirds. Bloodkin will also open the shows at Big Sky Brewing Company in Missoula, and Outlaw Field at Idaho's Botanical Garden, and The Dirty Dozen Brass Band will bring the noise for 2 nights at The Joint in Vegas. Pepsi Amphitheater in Flagstaff plays host on Sunday to close out the weekend, and Verizon Theatre in Grand Prairie, TX gets a show before the closer at famed Oak Mountain. See WidespreadPanic.com/tour, take a quick look at the Summer Tour Venue Preview for venue information and show details, and have fun planning your next big adventure!